Increase performance and grandeur; Guide customers quickly to counters. Monitor customers served, control wait times; Bring order, efficacy and agility. When Service level efficiencies are critical to the growth of the business, Predict arrivals, Route traffic and maintain optimum Utilization levels. The experience of waiting at a service facility is said to significantly affect a customer's perception of the quality of service provided. The overall experience of efficient, courteous and superior service provided gets diluted with the bitter feel of having to wait for long. The good news is that there are tools available that service organizations can use to influence customers’ waiting experiences. QMAGIK is a queue management system that best integrates appointment and walk-in customer queues. 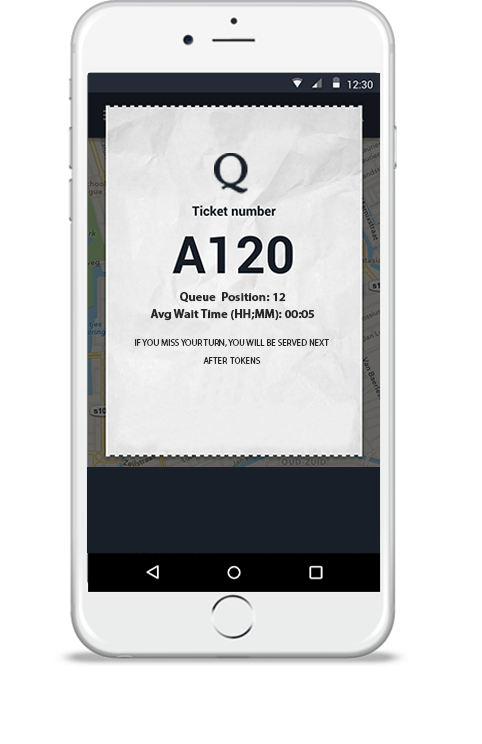 It manages your dynamically changing waiting lines to ensure disciplined and guided customer experience. Special features such as Single Token Multiple Service Facility,Token Forwarding, Customer Profile based Prioritization, Video and Scrolling Advertisements etc. makes QMAGIK ideal for customer service focused organizations. Predicts and streamlines flow, Enables pre-defined or dynamic routing, Optimizes resource costing and staff load, Improves organizational flexibility and agility. Integrates with existing IT environment, Rapid Deployment, Easy Onboarding, Highly Scalable and Extensible, Inexpensive to maintain, Customizable. Enables Self- scheduling of appointments from anywhere-anytime, Disperses waiting crowd, Provides pleasant and informed waits, Reduces perceived wait times..
We offer a range of support services to our customers including assistance in planning workflows, installation, training, troubleshooting, maintenance, and upgrades. Our support channels include phone, email, and customer portal, remote and on-site assistance..
Qmagik provides an effortless way for your customers to quickly access the services they need without standing in line.